I need help. 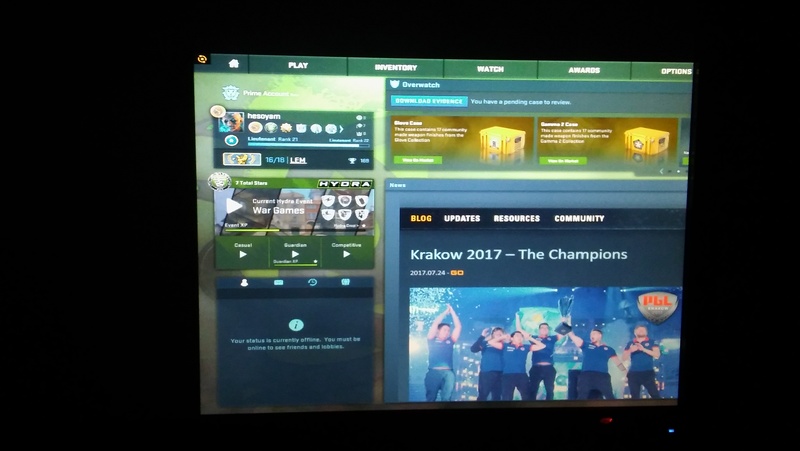 I can't get a 4:3 res to stretch properly on the screen ever since i switched to AMD. In other games it stretches out fine without meddling in the drivers. I tried some different things and the best result is a lot of the screen to the right cut off after disabling GPU Scaling and making a custom 1024x768 resolution. Anybody has any clue how to fix this? AMD support told me to uninstall the current driver completely with DDU and install 17.6.2 and try. It worked for me but in this old version there is no color saturation control. I'm having the same issue, scaling options just don't work. I'm trying to play 16:10 stretched, but it refuses to work. funny thing is right after I installed my vega 64 and the new drivers it was working, then I rebooted my pc and now it doesn't work anymore. Have you tried turning off Super Sampling & GPU Scaling? & just used Custom Resolution? Does that fix the problems? What about the option that says? Are there any settings that might alter your resolution? Like your AA Super Sampling? Maybe? Another thing is, what kind of cable are you using from your GPU to your Monitor? Anything else, that might help, like DX & Open GL, or Open CL, or C++ might also help to, like what versions?